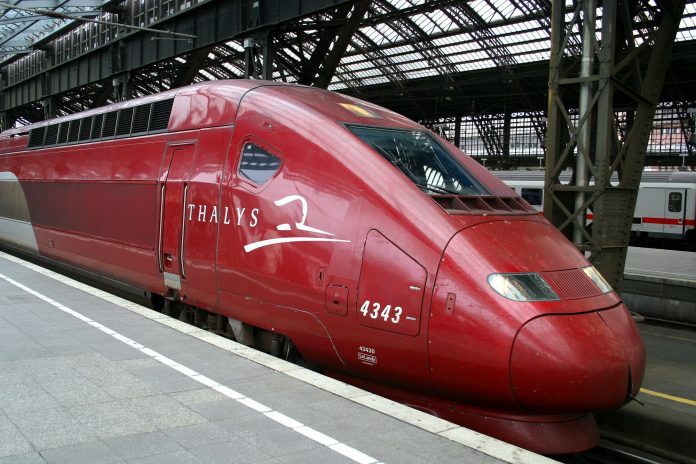 Dutch state-owned operator Nederlandse Spoorwegen (NS) has announced that high-speed operator Thalys is planning to run two services a day from Amsterdam to Marne la Vallée, France, from April 2019. The new service will travel via Schiphol, Rotterdam, Antwerp, Brussels and Charles de Gaulle airport before terminating at the French town’s station, which serves Disneyland Paris. The journey time from Amsterdam to Marne la Vallée will be 3 hours 41 minutes and from Rotterdam 2 hours 58 minutes. Dutch infrastructure secretary Stientje van Veldhoven said: “The destinations contribute to the sustainable ambitions of the Cabinet, in order to make traveling by train more attractive. “From [Charles de Gaulle and Marne la Vallée] it is easy to switch to popular destinations in east and south France, such as Lyon and Nice.